through partnership, trust, and collaboration. Providing tailored sales and fulfillment options to high quality publishers. BTPS customers include any account in the book trade as well as mass merchandisers, specialty retail and wholesale customers, the gift trade, museums, Christian bookstores and churches, outdoor stores—essentially any business that buys and sells books. BTPS sells to accounts around the world, both in print and electronic formats. 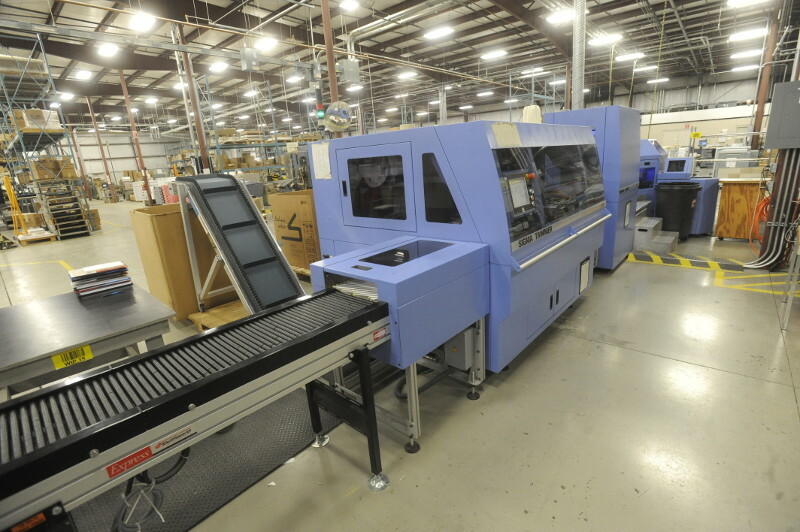 The BTPS hub facility in Ashland, Ohio is also the BTPS manufacturing facility and serves as the central location for shipping large orders to national accounts. Baker & Taylor’s four strategically-located U.S. service centers in Bridgewater, New Jersey; Momence, Illinois; Commerce, Georgia; and Reno, Nevada hold stock of titles with a consistent demand and sales pattern. Orders for those books are shipped from the nearest service center to the customer. 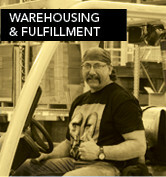 Bookmasters is under the same roof as the BTPS distribution hub in Ashland, Ohio, eliminating shipping time and expense. Offset, short-run digital, and POD options are all available from one print file and BTPS client publishers receive exceptional pricing. 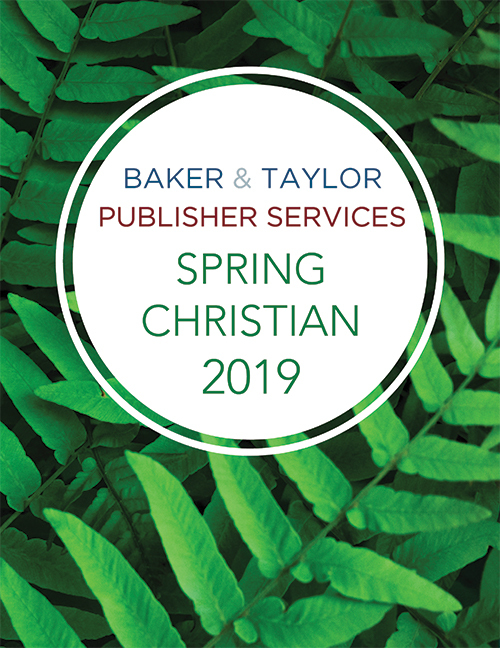 Client publishers also have access to Baker & Taylor’s wholesale-direct POD stocking program that utilizes the BTPS hub manufacturing and distribution facility. 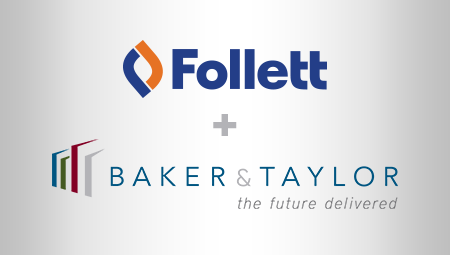 No other book distributor can match the reach of the combined Follett/Baker & Taylor businesses. Publishers who proactively pursue sales and marketing to library and education markets in addition to sales to general consumer retail and wholesale markets benefit from a reliable source of revenue that helps to temper the risks and uncertainties of today’s retail climate. 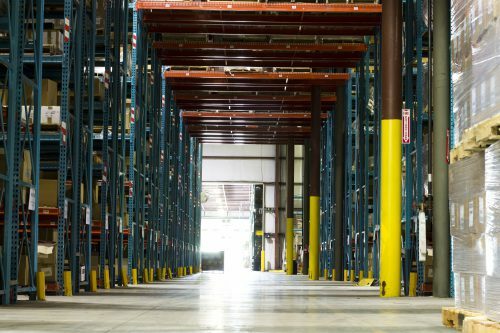 BTPS client publishers benefit from the tremendous economies of scale reached by the combined businesses of Follett/Baker & Taylor, which drives down the costs of shipping, warehousing, and fulfillment, both domestically and internationally. Learn more about a few of the BTPS client publishers. As of July 1, 2019, BTPS is representing Sweet Cherry Publishing in the U.S. and Canada (excluding mass merchandise). Specializing in children’s and YA fiction, Sweet Cherry publishes a diverse selection of genres including action, fantasy, coming-of-age, and educational titles for younger children. As of July 1, 2019, BTPS is representing Flowerpot Press in the U.S. They are an independent publisher of inventive fiction and non-fiction selections for babies and toddlers through elementary grades. Their titles are designed to entertain and inspire children while they explore their imagination and the world around them. As of July 1, 2019, BTPS is representing Allison & Busby in the U.S. and Canada. They publish across all fiction genres with a focus on mystery, thrillers, and sagas, and also manage the sales and distribution for Kashi House, a young publisher with high quality books on Indian history, culture, and art. As of January 1, 2019, BTPS is representing Parvus Press in the U.S. and Canada. Whether transporting readers to new worlds or giving them a fresh, imaginative look at their own, Parvus is publishing the next generation of fantasy and science fiction. As of July 1, 2019, BTPS is representing Beetle Books in the U.S. and Canada. As the newly-launched imprint of Hungry Tomato, Beetle Books is a children’s publisher that creates books that enable fact-hungry young minds to interact with history, science, geography, the natural world, and number, word and visual puzzles. As of August 1, 2019, BTPS is representing Nimbus Publishing in the U.S. They publish on a range of subjects, including children’s picture books and fiction, literary non-fiction, social and cultural history, nature photography, current events, biography, sports and cultural issues. As of January 1, 2019, BTPS is representing Management Impact Publishing in the U.S., Canada, and internationally. They publish business books with a focus on innovative ideas, editorial quality and fitting graphic design. 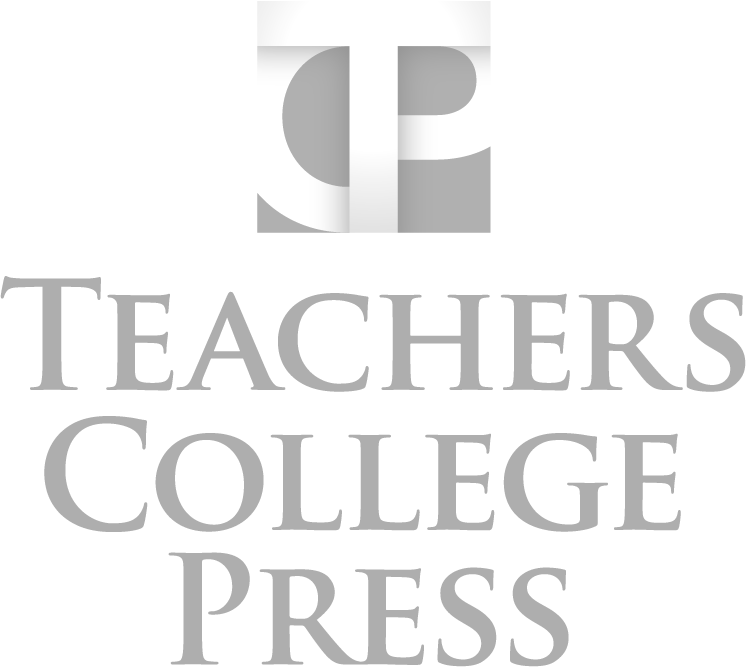 The company is the book publishing arm of multinational company Vakmedianet. As of June 1, 2019, BTPS is representing Bushel & Peck Books in the U.S., Canada, and internationally. 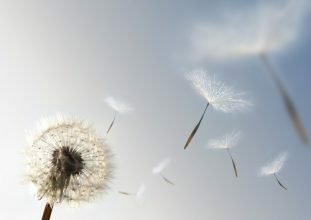 A start-up children’s publisher, they will release their first titles in fall 2019 and are under the direction of David Miles, former publishing director and a partner at Familius.